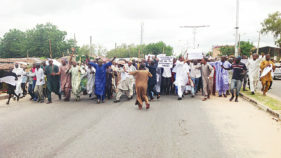 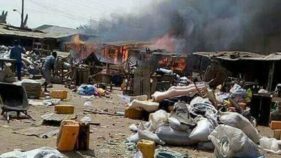 The Taraba State Chapter of the Coalition for Civil Society Organisations (COSCOTS) has condemned the recent post-electoral violence, which led to the break-down of law in Jalingo, the state capital. 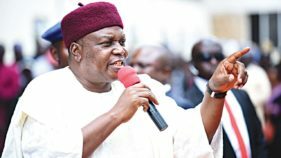 The Taraba State Government has promised to foot all the medical bills of persons injured in the recent upheavals in Jalingo, the state capital. 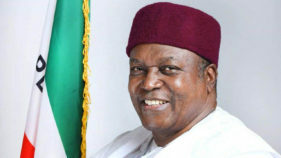 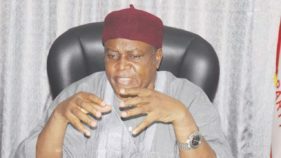 Taraba State Governor Darius Dickson Ishaku, yesterday, expressed disappointment over the postponement. 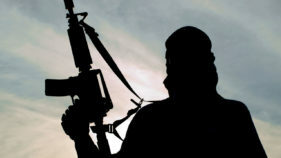 Unknown gunmen yesterday kidnapped Chief Press Secretary (CPS) to the Taraba State governor, Hassan Mijinyawa at Gashaka Local Government Area of the state. 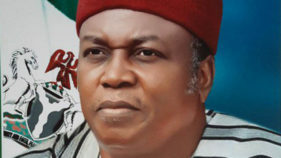 The leadership of Tiv community in neighbouring Benue State has appealed to the Taraba State Governor, Darius Dickson Ishaku, not to neglect the Tiv in the state but to carry them along.